There used to be a tried and true method of cleaning your rug: take it outside and beat it. In today’s modern world, there aren’t many places in which that is a practical solution to a dirty rug. In the suburbs and cities, there’s just not enough space available, and in constantly changing weather conditions, how long before it gets dirty again? Whether you are bringing a bit of warmth and comfort to the place by covering your tile or wood floors with a rug, or you enjoy the versatility and customization that an intricate rug allows you, one fact stands every time you make contact with your rug, it gets dirtier and dirtier. Rugs often undergo the same amount of abuse as carpets do, and despite their portability, sometimes they are cleaned even less! After all, when you have got a thick, heavy rug lying on your floor, you do not want it on your hands. Combined with potentially moving heavy furniture for a deep clean, and you have got a rather unattractive chore to complete. At Carpet Cleaning Smithtown, we understand that rugs often require a delicacy not usually required with regular carpet. Different rugs require different cleaning methods and tactics. No two rugs are the same, often involving different fibers and extravagant dyes, and no two cleaning methods are created equally. We take the time to go over details such as this, providing the best level of service that we can. By the end of one of our cleaning treatments, we can guarantee that your rug will look as spotless as the day you bought it, and it will provide you with an eye-catching beacon of comfort in your home. Our carpet cleaning specialists are the most knowledgeable in Smithtown and the surrounding areas. Rug cleaning can be a daunting process, whether you are a veteran or you’ve inherited an heirloom. 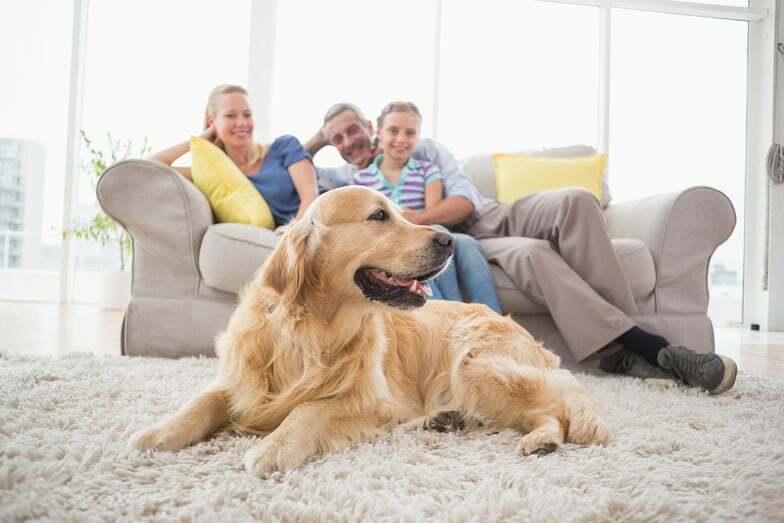 You can rest easy knowing that our technicians will treat your rug with the care and respect it deserves, analyzing its fibers and quality to develop the most effective cleaning plan possible. When our technicians from Carpet Cleaning Smithtown arrive at your home or place of work, you can rest assured that your rug is being properly cared for. With years of experience, we have developed the most efficient and practical ways to bring your rug back to life. Our techniques have been developed through years of practice and experimentation and combined with state of the art technology; the old dirt buried deep in the fibers of your rug do not stand a chance. We will vanquish them once and for all! Tired of abusing your rug and beating the dust clouds out of it? Give us a call today!